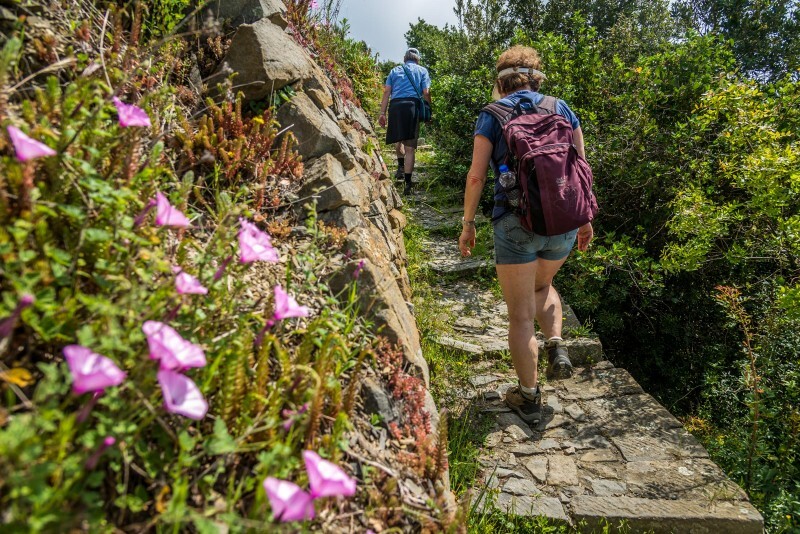 One of the most authentic Cinque Terre experiences with a beautiful hike off the beaten tracks. 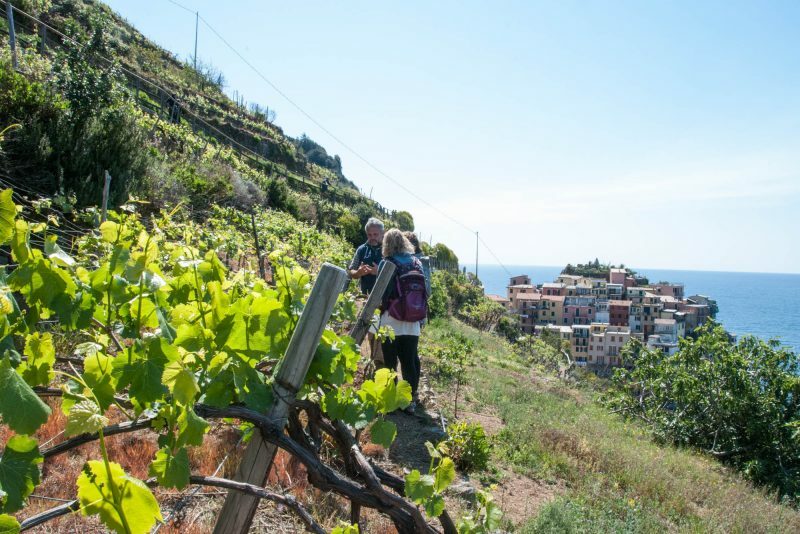 One of our expert hiking guides welcomes you in Manarola, one of the little Cinque Terre villages which you will explore during a little walk. The hike will lead you through pine forests and the famous terraced vineyards. More than once the stunning views over the sea and the tiny little villages will make you speechless. 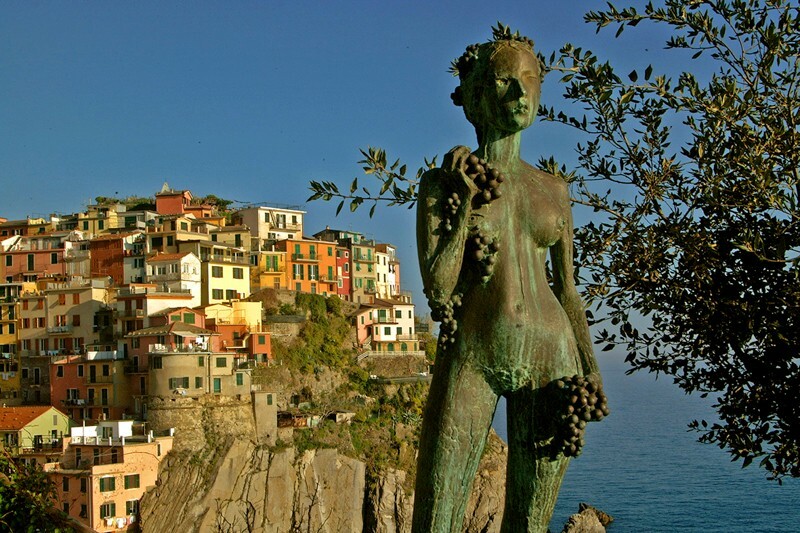 In this unique scenery grows the renowned Cinque Terre wine. Your guide will introduce you to more than thousand years of history of wine growing in this area, the construction of dry-stone walls and the people, who since generations have been struggling against the opposing surrounding conditions and who are so proud of every drop of wine they produce. 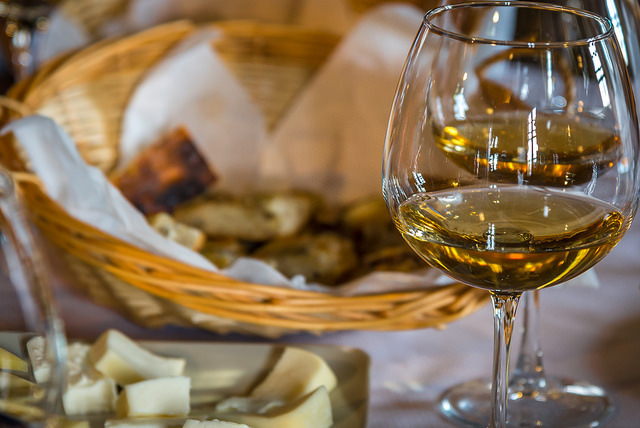 Once you reach Corniglia, you will taste these fine wines and enjoy some local snacks like focaccia or vegetable cakes. Price includes: English speaking hiking guide (max. 7 hours); wine tasting and local snacks. 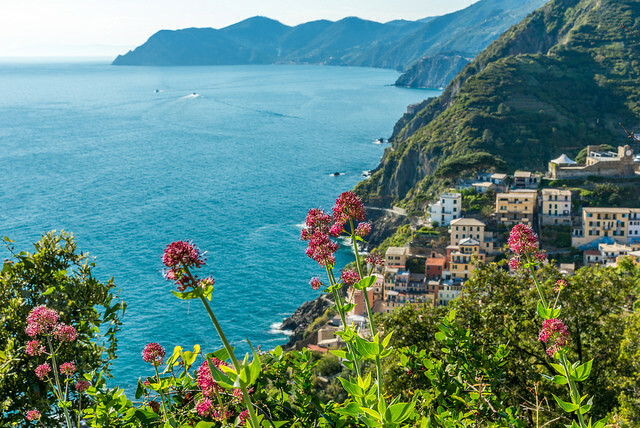 Not included: transfer service to reach the Cinque Terre and train rides in the Cinque Terre. To bring with you: good hiking shoes, a hat and sufficient drinking water. Important: Physical fitness and sure-footedness are required.